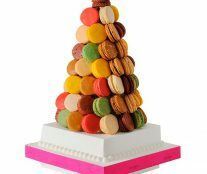 Since its creation in 1886, Fauchon has pursued an objective: to share French culinary excellence with the rest of the world. How does it do it? On the one hand by creating new recipes that extol the best raw materials every day and, on the other hand, by traveling all over France to discover talented artisans and develop a great selection of local products alongside them. 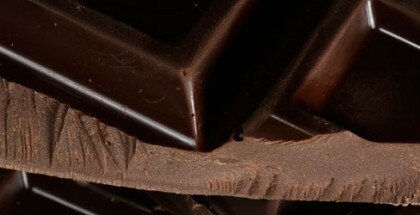 In addition to its traditional values of searching for the sublime and for unique flavors, the brand is characterized by its fancy, boldness, and creativity. Historically it has been a compulsory place of passage for names in patisserie that today are world references. 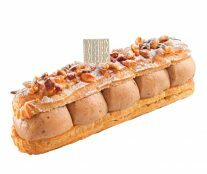 Among them, Pierre Hermé, who in some way devoted himself to Fauchon as a great chef, and Christophe Adam who, as chef of the maison, took his concept of éclairs to a new dimension. 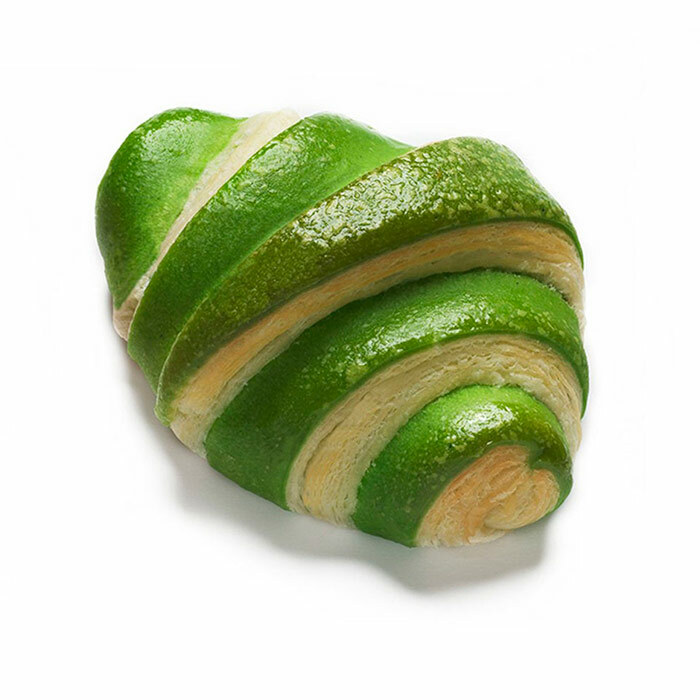 The last to join was the young chef, François Daubinet. Auguste Fauchon moved to the Place de la Madeleine with a cart to sell fruits and vegetables from the best orchards in France, having arrived from Calvados (Normandy) in 1880. In 1891 he opened his Large Cavas Reserve that housed up to 800,000 bottles, in 1895 a patisserie and bakery, and in 1898 a tea room restaurant. Years later, in 1952, the store was sold to the Joseph Pilosoff and the brand settled an exclusive partnership with Air France for the importation of exotic and out of season products. 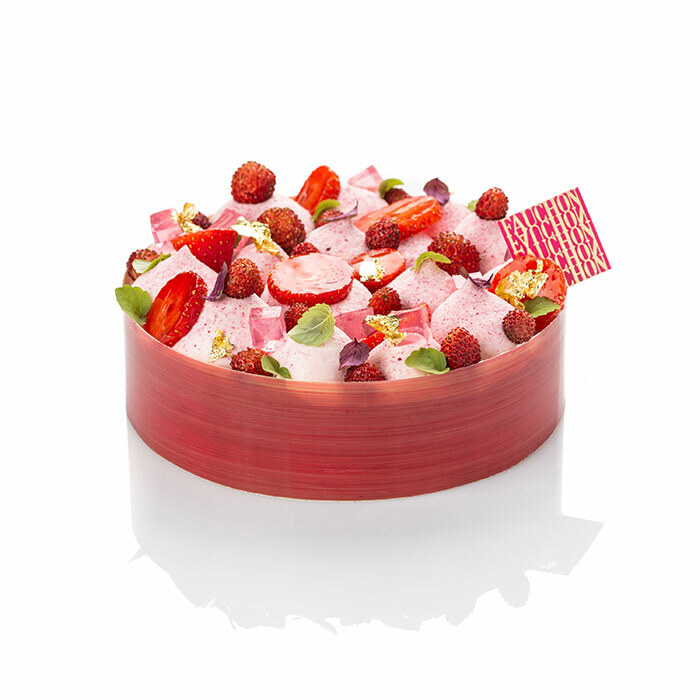 Fauchon became, in 1960, the prescriber and inventor of teas perfumed with flower petals. 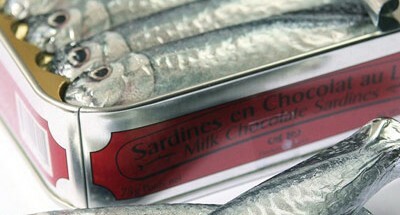 In 2003 the company began to present financial difficulties and in 2004 Michel Ducros, shareholder of the group, assumed the presidency adopting the motto of the founder “étre le meilleur, voir l’unique” and initiating a plan to revitalize the brand and redistributing these products with French roots around a strategy called “Made in F – Made in FAUCHON”. 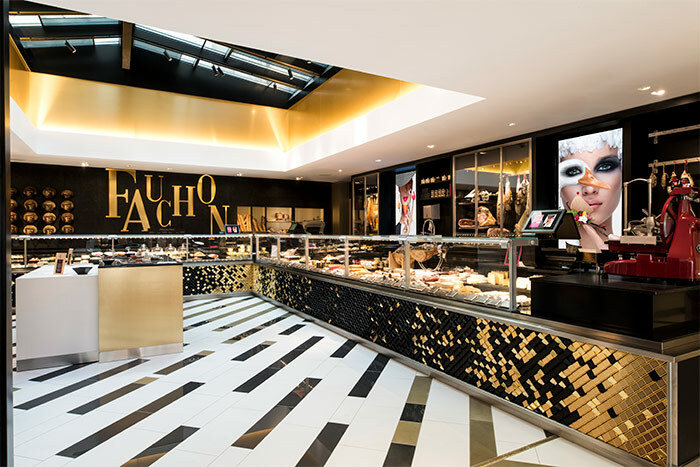 Between the end of the 60s and the end of the 90s, Fauchon experienced remarkable international growth. It entered the Japanese market in the 1960s, opened a store in Qatar in 1994, in South Korea in 1995, in Egypt in 1996, in Kuwait in 2004, in Dubai in 2009, in Morocco in 2010, in Hong Kong in 2012, in Oman in 2013, in Thailand in 2014… Today almost 80% of its turnover is international. The group currently has some 60 stores and restaurants around the world and foresees new openings in the coming years. An expansion that has three main markets: Japan, Asia, and the Middle East. 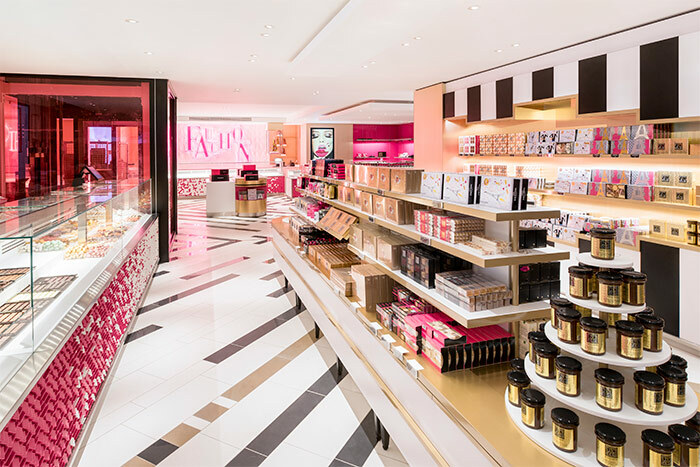 To support this ambitious plan, the company has strengthened its local structures with the creation of Fauchon Asia in 2011, established in Hong Kong, and in 2012 of Fauchon Middle East, located in Dubai. Pastry is very important in Fauchon. 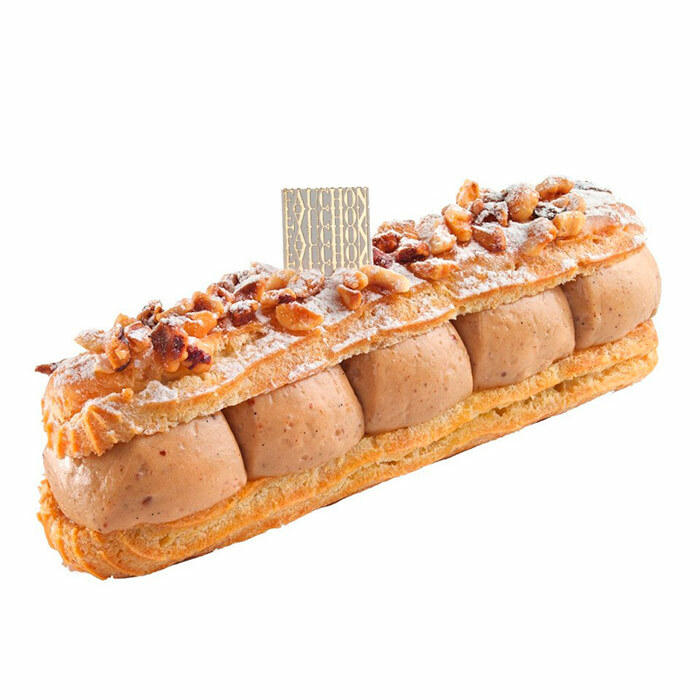 In Courbevoie’s laboratory, the Maison’s pastry chefs reinvent the classics to offer creations of crunchy, gourmet, ultra-bright, and avant-garde textures that are constantly renewed to surprise their loyal customers. There is something for every taste and every occasion. 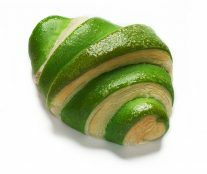 Cakes to share like the raspberry tart or the tiramisu, individuals such as the vanilla flan, the carrémencho, and the baba rum cupcakes, chocolates, éclairs, without forgetting the tiger, midway between white bread and the croissant. We recommend not leaving without trying their macarons, either in its more classic version with flavors (vanilla, dark chocolate, raspberry …) reminiscent of childhood, or in its most original side with surprising flavors like sesame-vanilla, chai-tea, hazelnut-tangerine or blackcurrant with violet aroma. An iconic symbol of the company with its delicate and sensual lines. 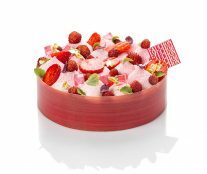 On a crunchy crumble with caramelised almond sparkles, this entremet hides a raspberry compote on a soft Madagascan vanilla biscuit. 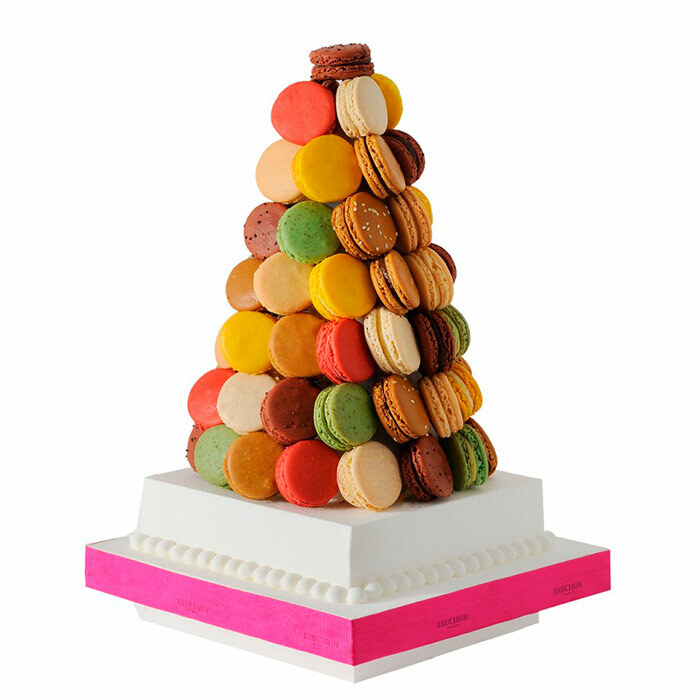 It is completed with a vanilla ganache and “Fauchon blend” signature tea with gourmet citrus notes. He is not even 30 and Daubinet already has an extensive and solid professional career. After nine years of pastry training with the Compagnons du Devoir, he worked in prestigious establishments in New York and France, and participated in the opening of Michalak MasterClass. 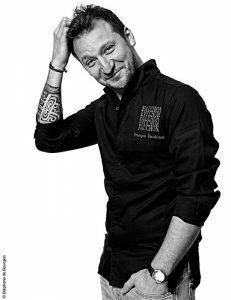 In 2015, at the legendary restaurant Taillevent (Paris), he stood out for his creativity and talent, and in 2017 he joined Fauchon with a clear idea: “Fauchon confectionery requires rigor and madness, rigor in execution, and a touch of madness in creation. Every day, our goal is to improve ourselves, reinterpret a classic, ennoble a product, reinvent every moment so as to match the trends of the times “.